Whether you sip and savor full-bodied Merlot or enjoy a crisp Riesling, Grapevine’s Urban Wine Trail is full of incredible wines that will leave you with at least a few new favorites. However, award-winning wines aren’t the only thing these tasting rooms are serving up. Meat wine’s best friend: the charcuterie board. 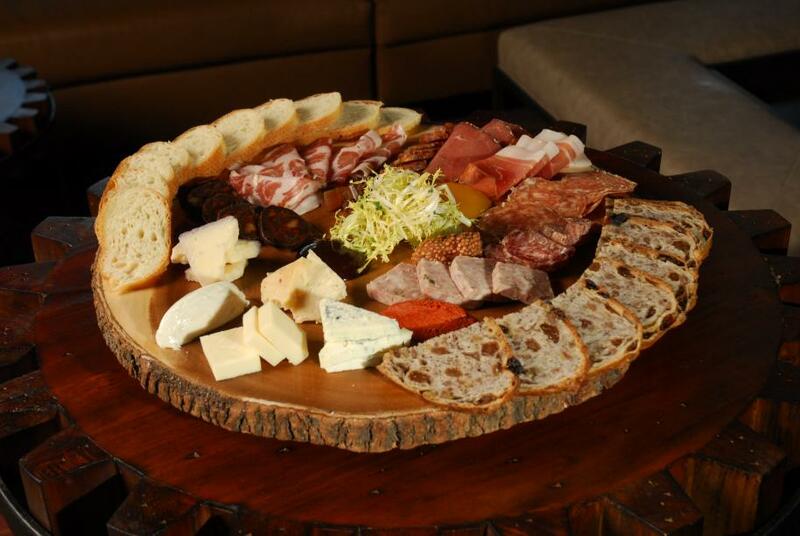 Grapevine is home to some legendary, Texas-sized charcuterie boards. Piled high with cured and smoked meats, artisanal cheeses and more delectable goodies, these boards’ pair perfectly with any type of wine and occasion. Discover these 5 spots and snag your own savory board. 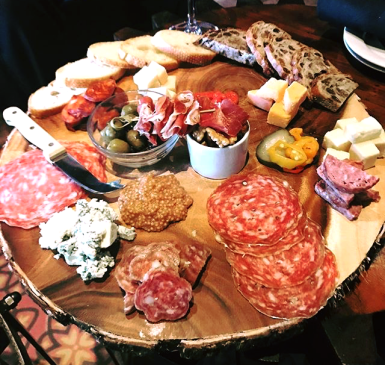 Great Scott- With a motto like “Praise the Pig”, guests expect nothing less than an incredible array of meats, cheeses and house-made breads. Great Scott has a “Build Your Own Board” option where you choose your own meats and cheeses and how many ounces of each you would like. Or, the chef can compose a board for you. Either way, delicious! Sloan & Williams Winery- Select a serving size of 2, 4 or 6 patrons and Sloan & Williams will do the rest. Each assortment includes various meats and aged cheeses with seasonal fruit, house-made hummus spread, artisan bread and crackers. 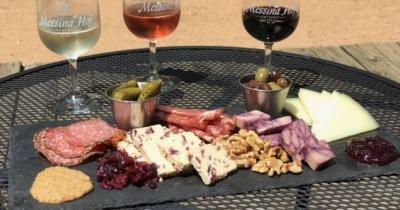 Messina Hof Hof Grapevine Winery - The Messina Hof Grande Board is not to be missed. Featuring Herbes de Provence salami and prosciutto paired with three featured cheeses, gourmet Messina Hof Riesling Mustard, Messina Hof Shiraz Jam, olives, cornichons, nuts, dried fruit and crisp wafers. With an outdoor seating area overlooking Liberty Park, guests can enjoy this platter inside or outside in the sunshine. 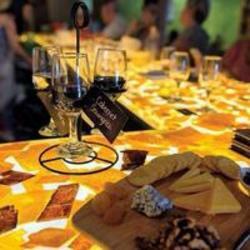 Umbra Winery- Choose between Umbra’s Gourmet Cheese Board or the Antipasto Plate. 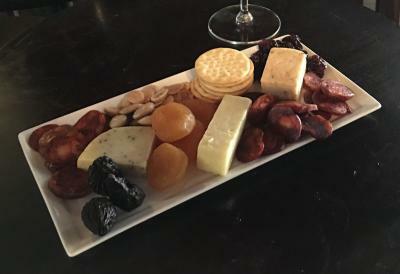 The Gourmet Cheese Board features Brie, rosemary Asiago, Sriracha Cheddar and goat cheese with fig preserves, dried fruits, sugared walnuts and crackers. Looking to mix it up? The Antipasto Plate features imported meats, fresh mozzarella, grilled artichoke stems, roasted tomatoes and crackers. 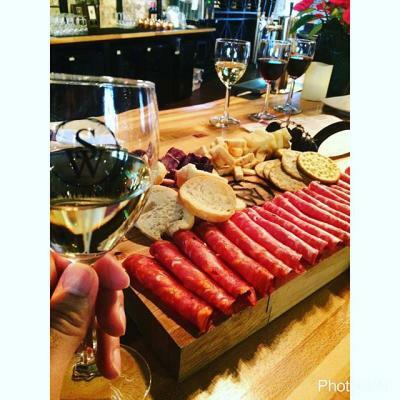 Grape Vine Springs Winery – Looking for an eclectic mix, try the Main Street Platter, featuring Wild Boar salami, Italian olives, Irish Whiskey Cheese, peppercorn Gouda from Holland and Texas-made cheddar. Now that you’ve expanded your plate, expand your wine palate at the 31st Annual GrapeFest® – A Texas Wine Experience taking place September 14, 15, 16 and 17 in Historic Downtown Grapevine. Featuring wines from Texas and guest wineries from New York’s Finger Lakes region and Canada’s Niagara-on-the-Lake region, enjoy the largest wine festival in the Southwest U.S. More details here!